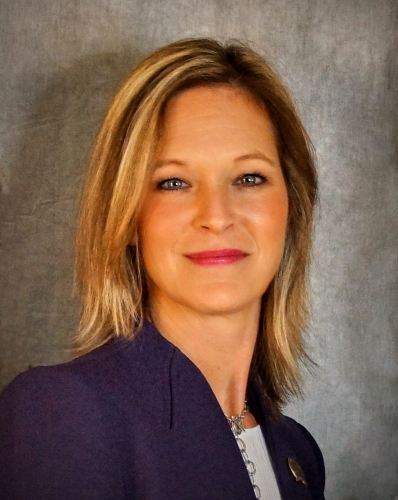 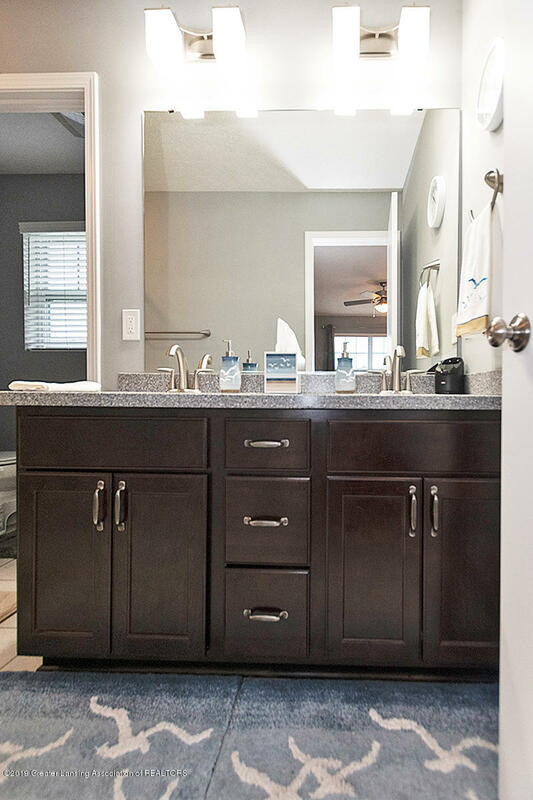 Exceptional quality and care! 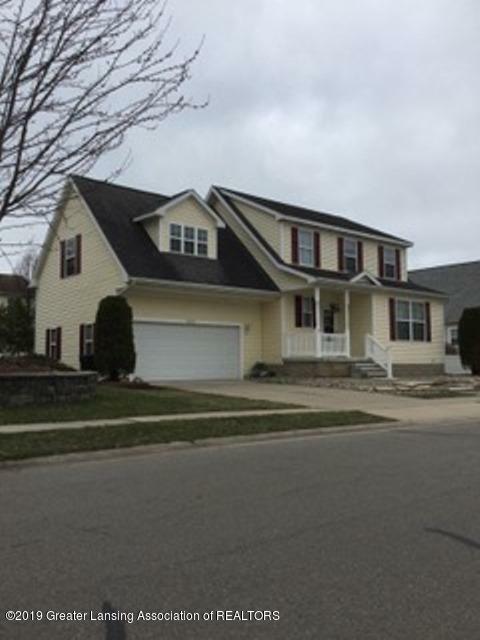 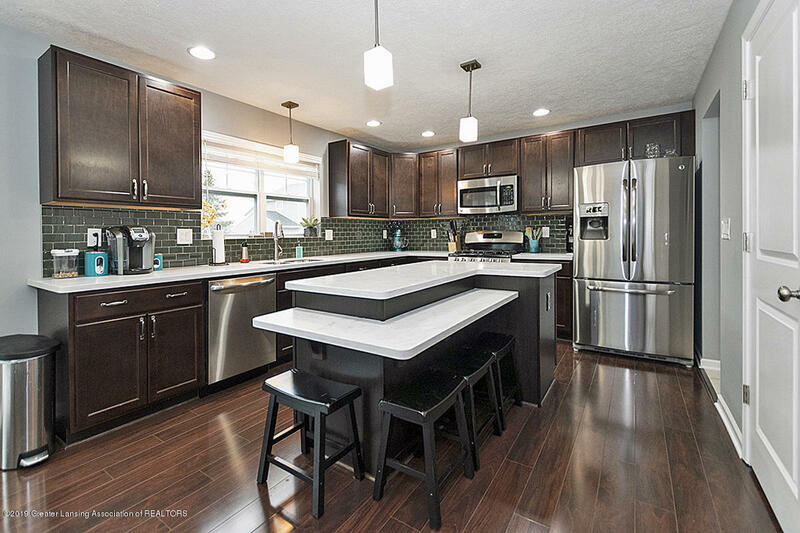 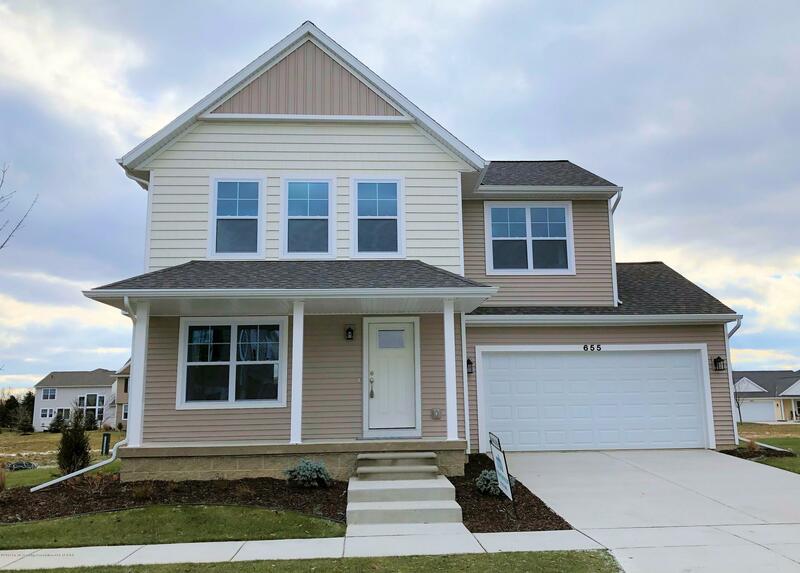 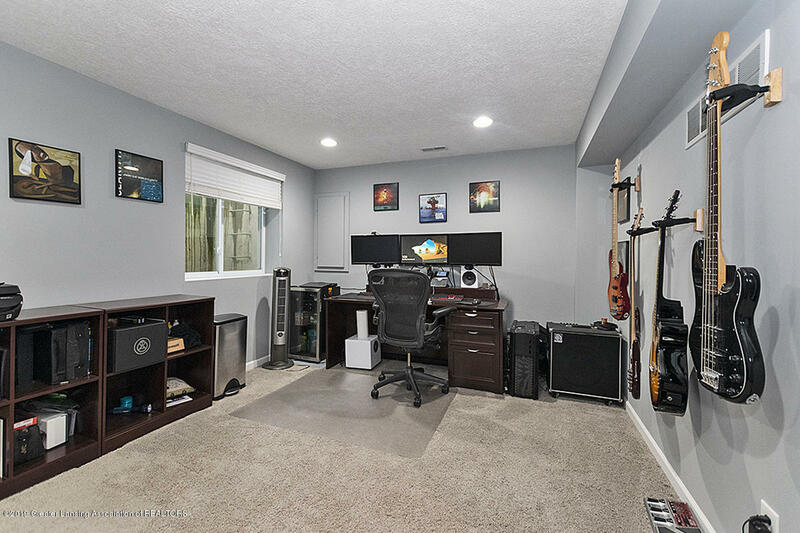 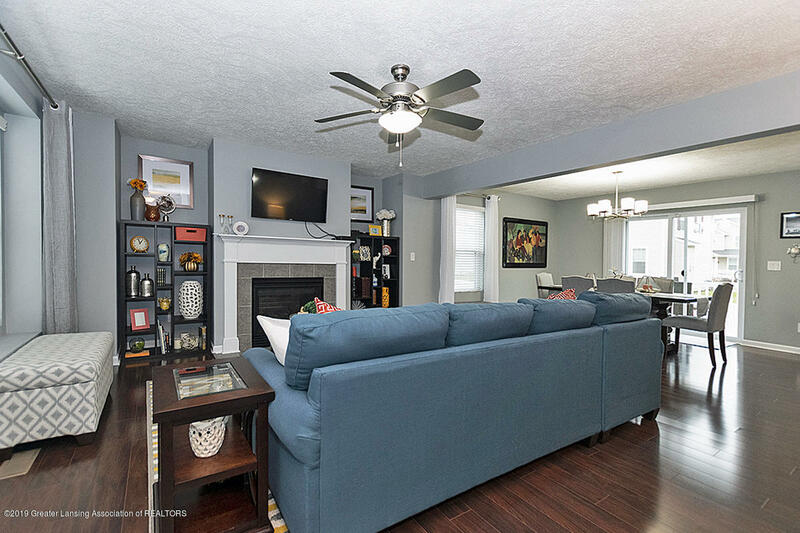 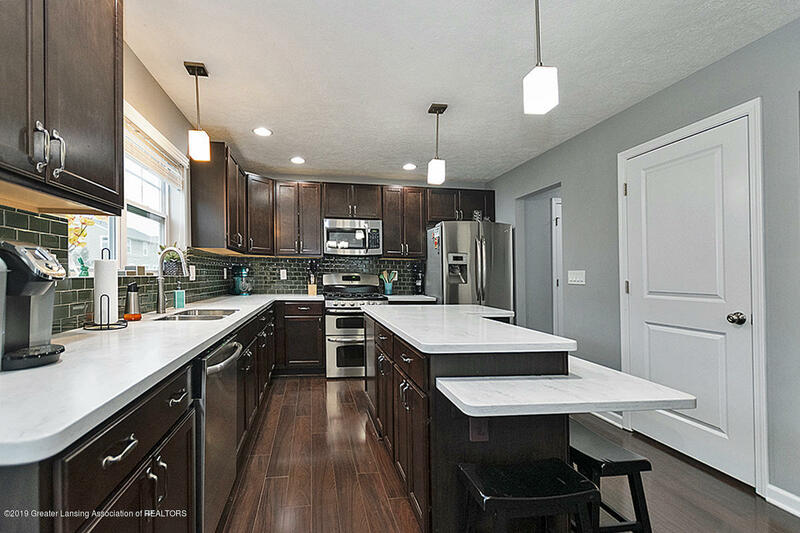 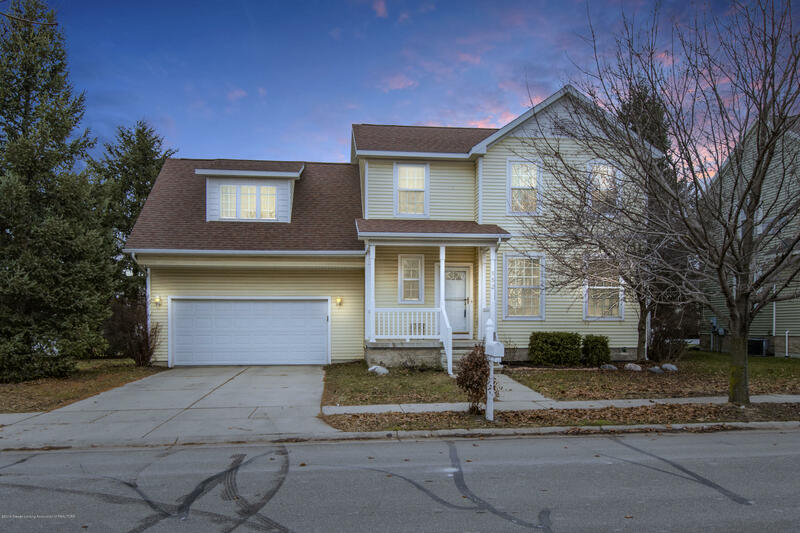 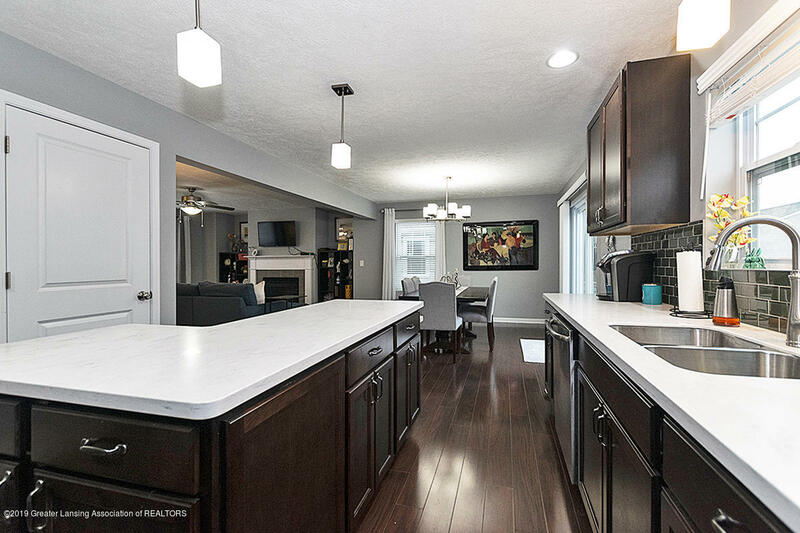 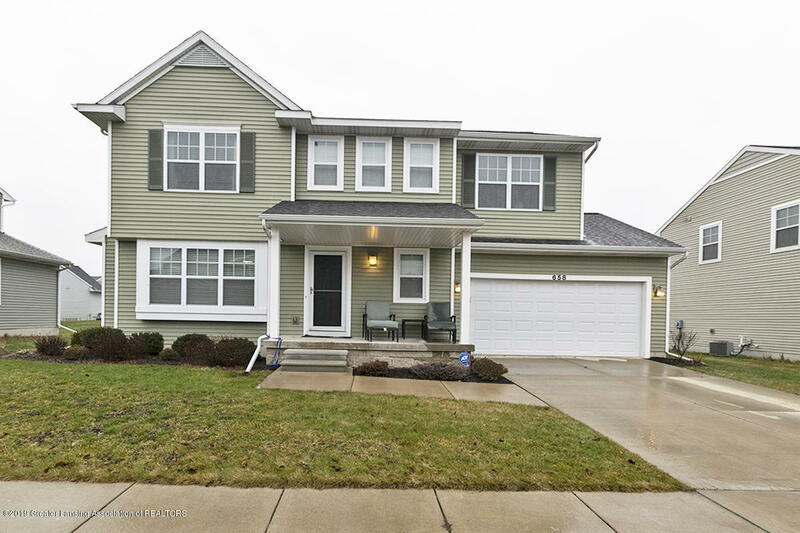 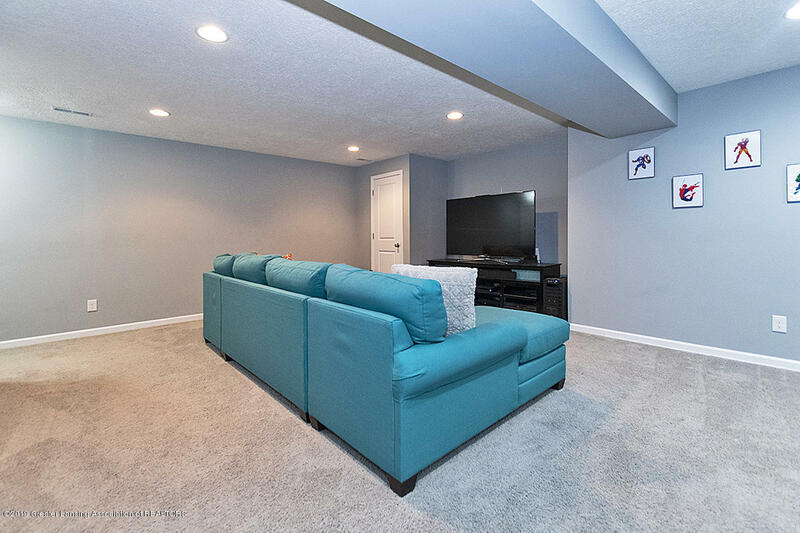 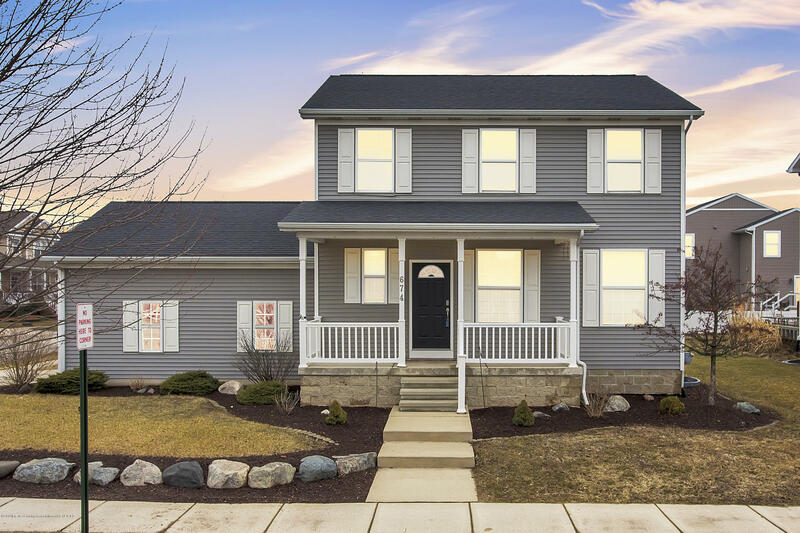 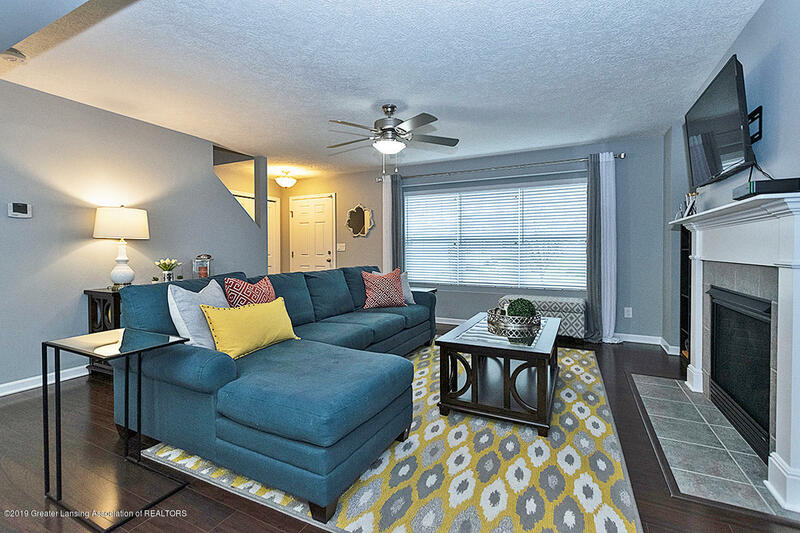 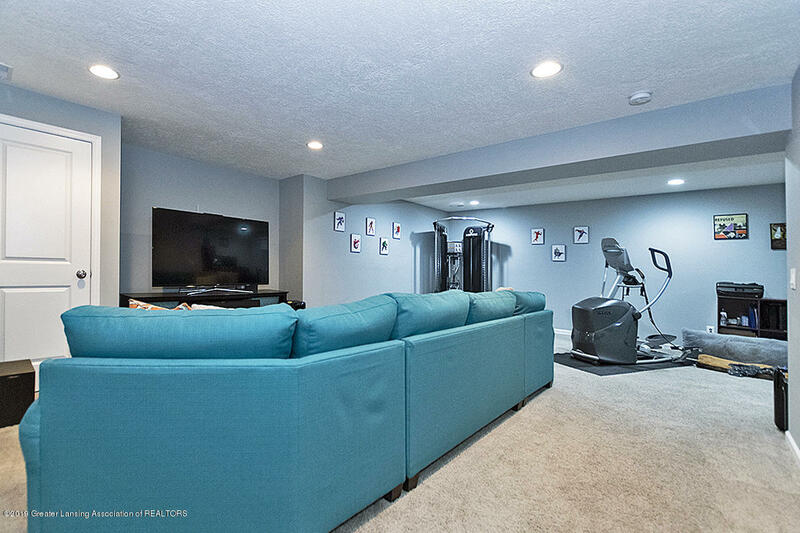 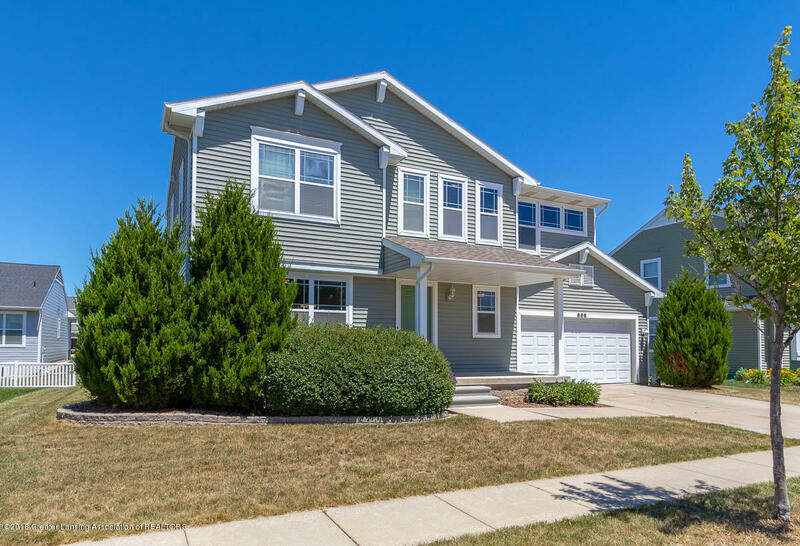 This home in Hawk Nest, East Lansing has wonderful quality finishes including a wonderful expansive Kitchen upgrade with quartz counter tops and stainless appliances. 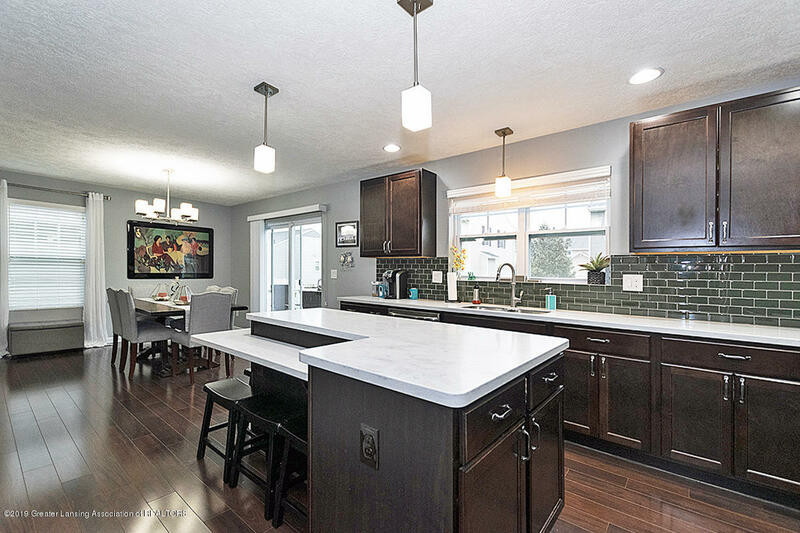 The modern elegance of this home with over 2431 s.f. 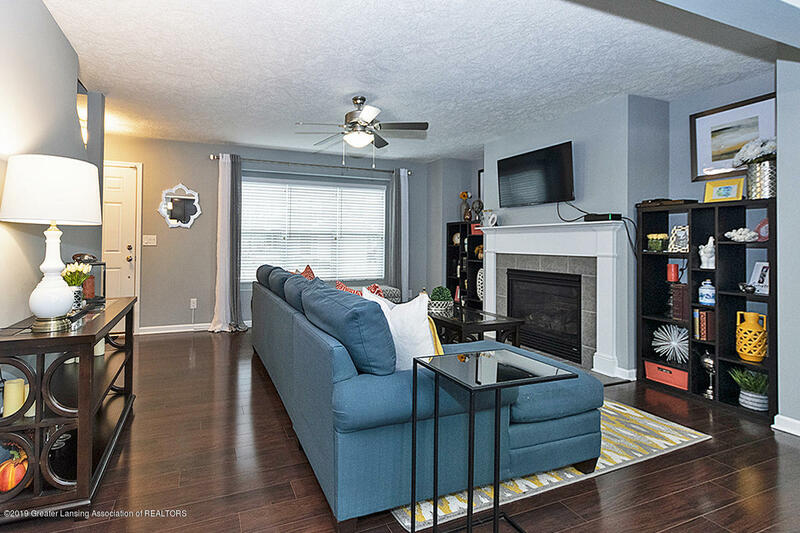 will make you feel right at home. 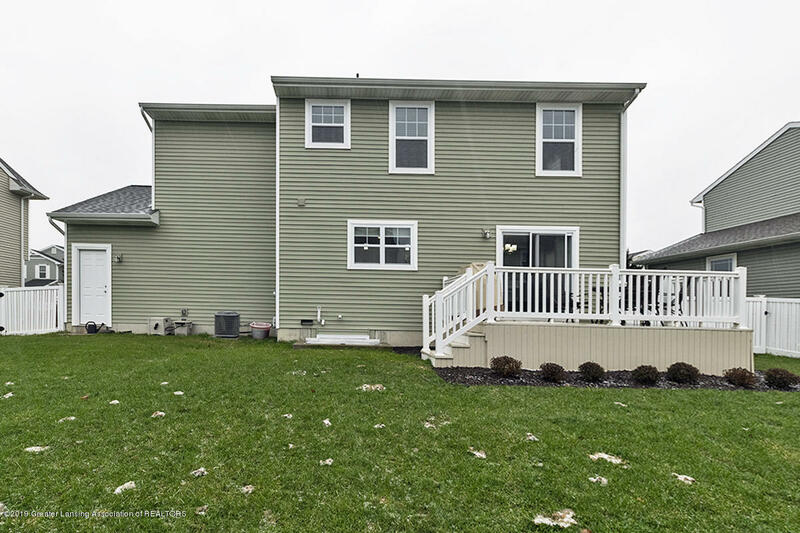 There are 3 bedrooms and loft upstairs including huge master suite and more finished living space in the lower level. 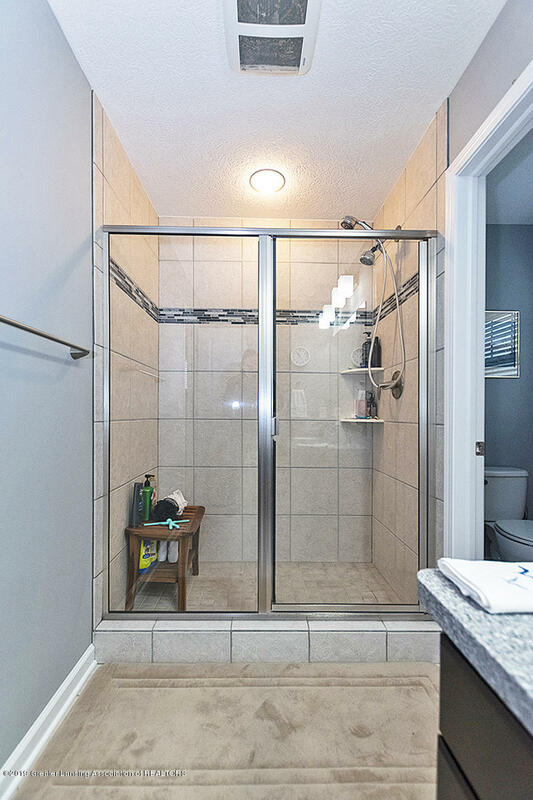 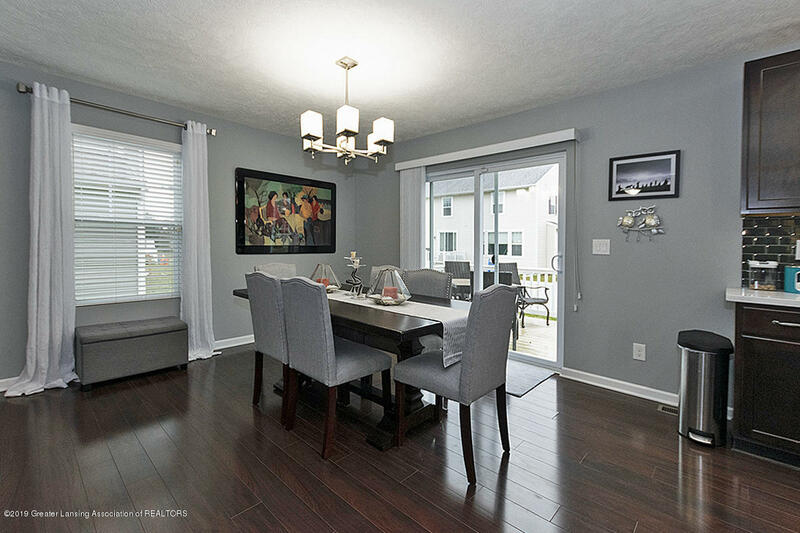 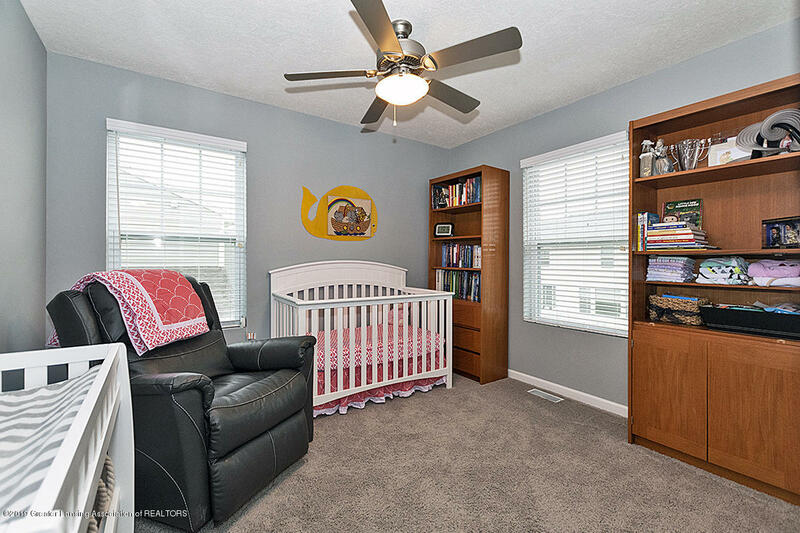 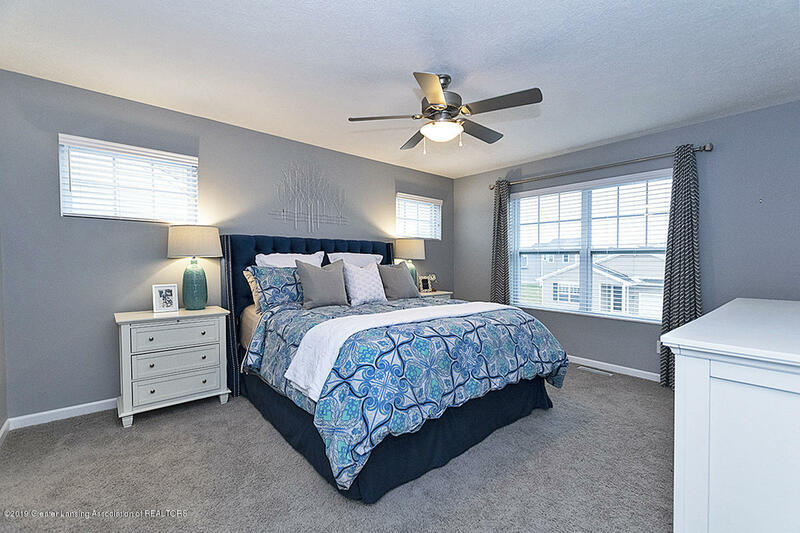 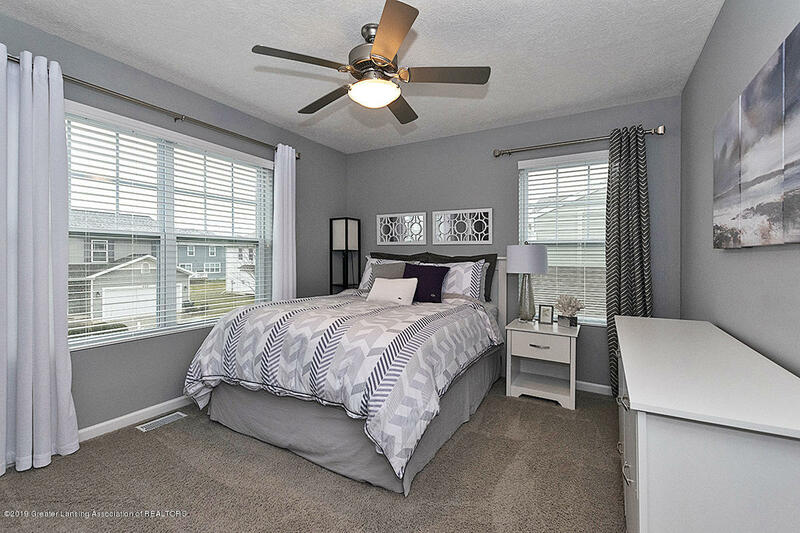 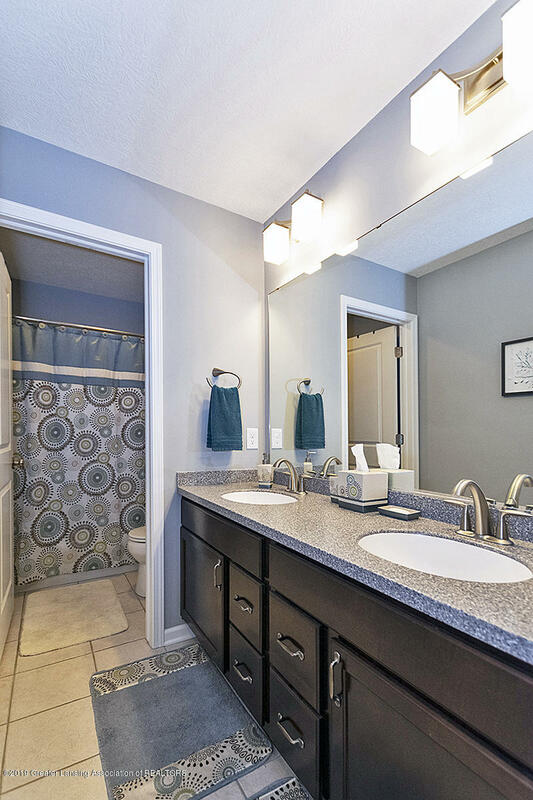 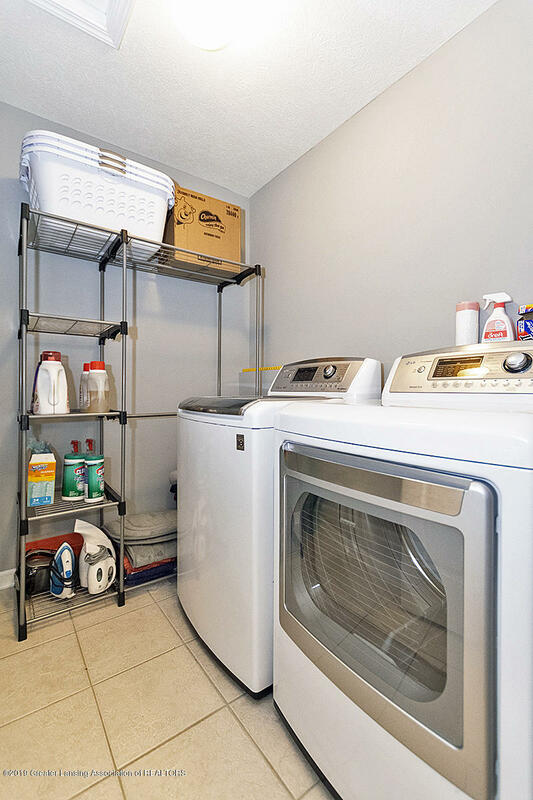 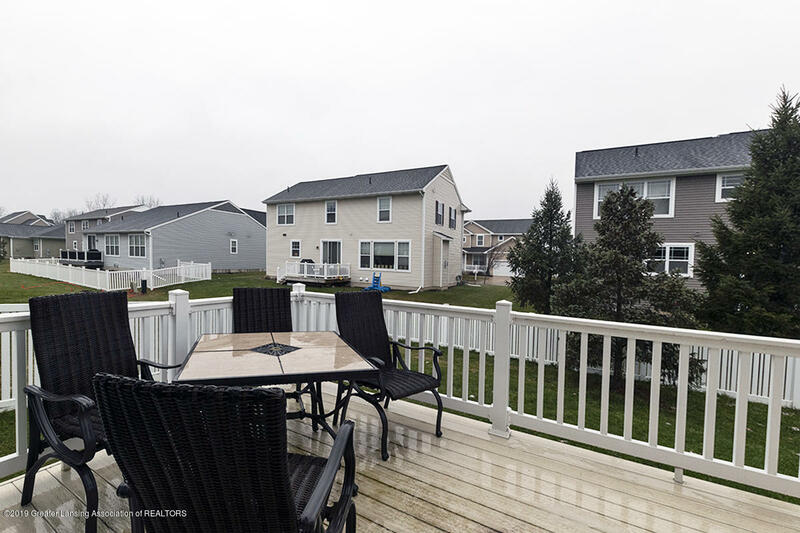 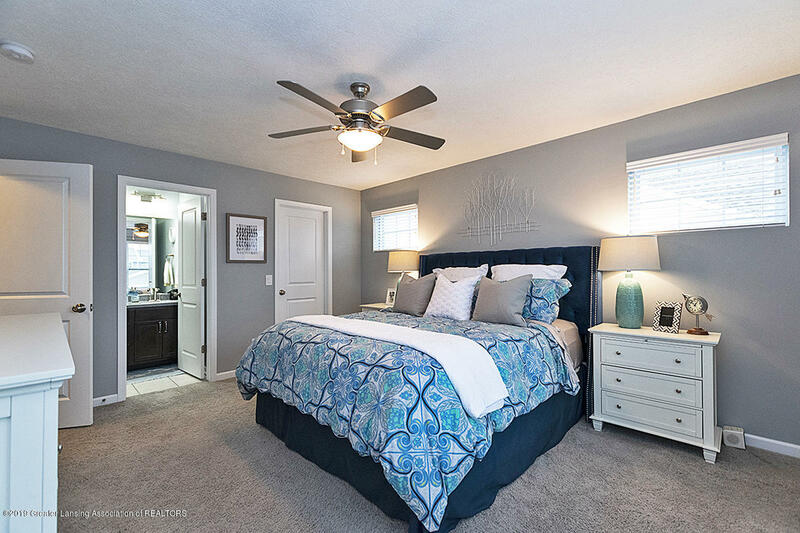 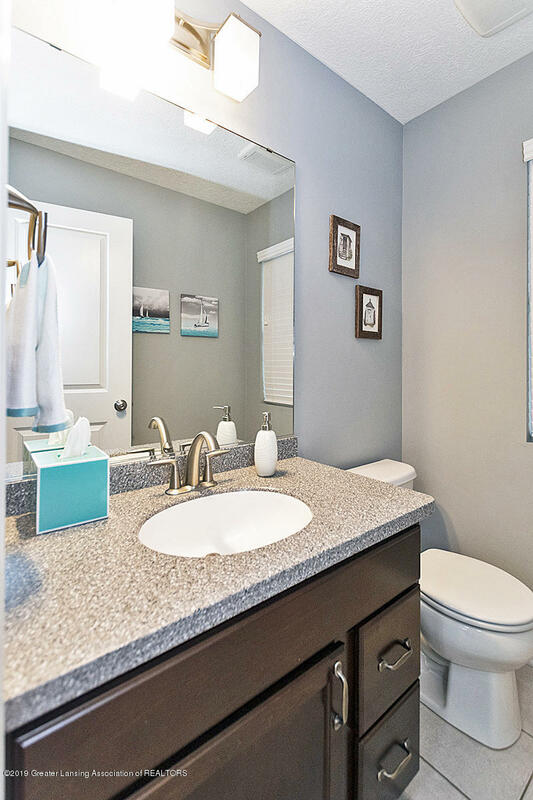 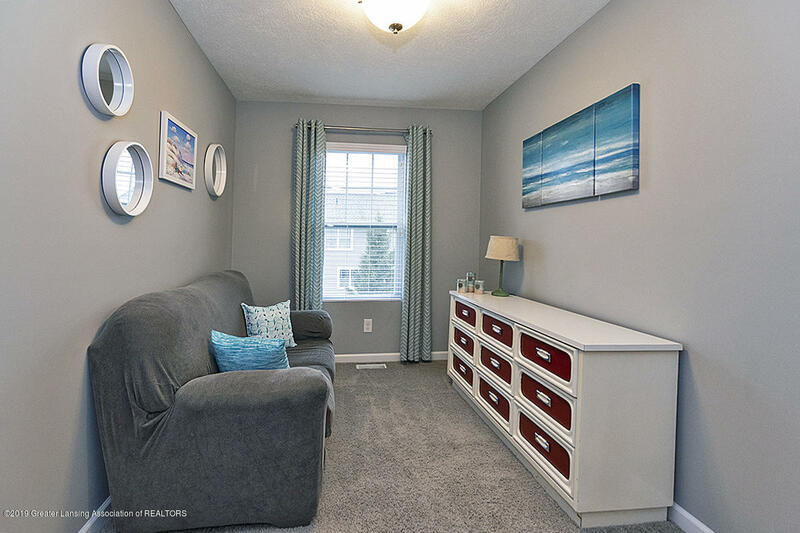 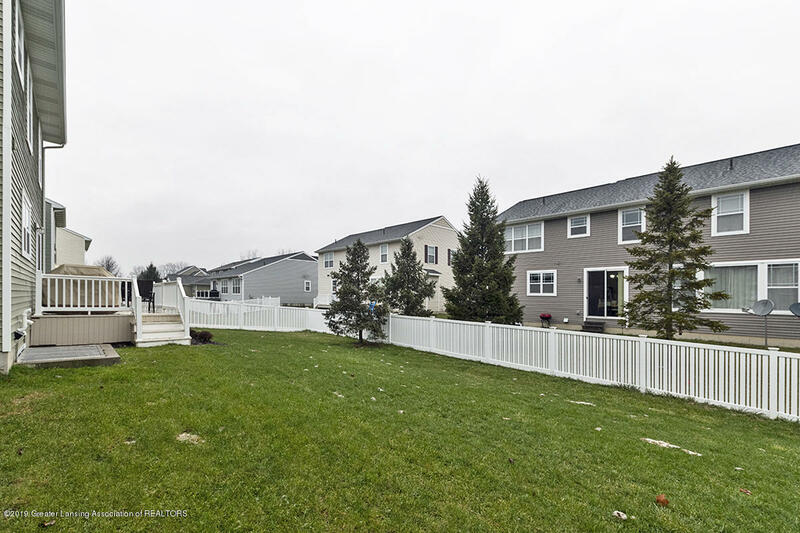 You'll enjoy the outdoors year round with great fenced yard and composite deck plus the wonderful park, playground and walking trails at the Northern Tier Trail. 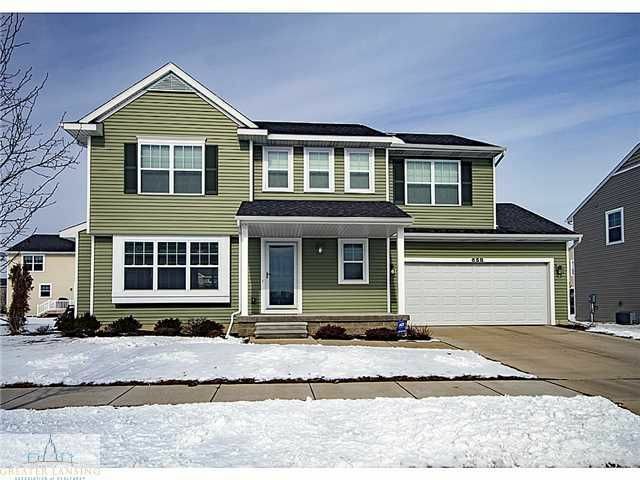 I want to see homes similar to 658 Puffin Pl!